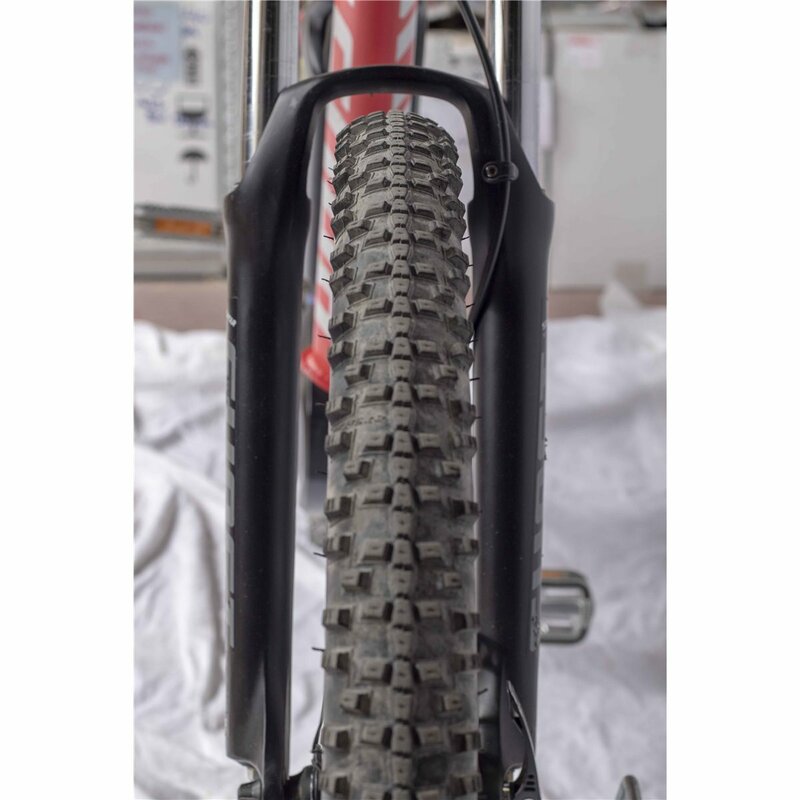 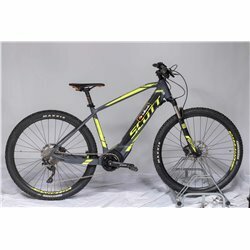 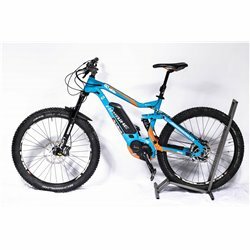 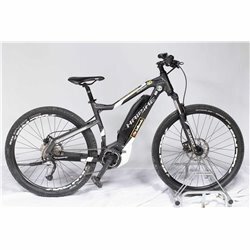 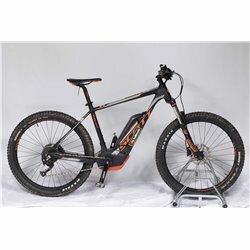 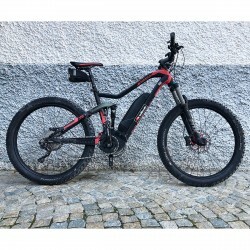 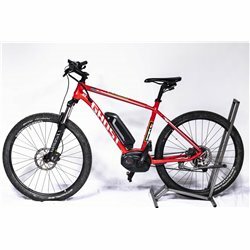 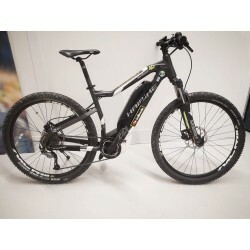 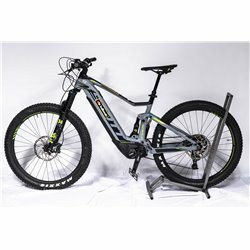 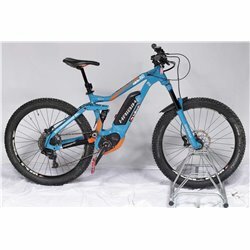 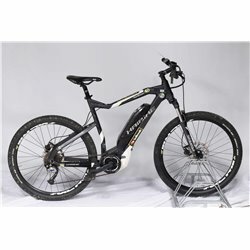 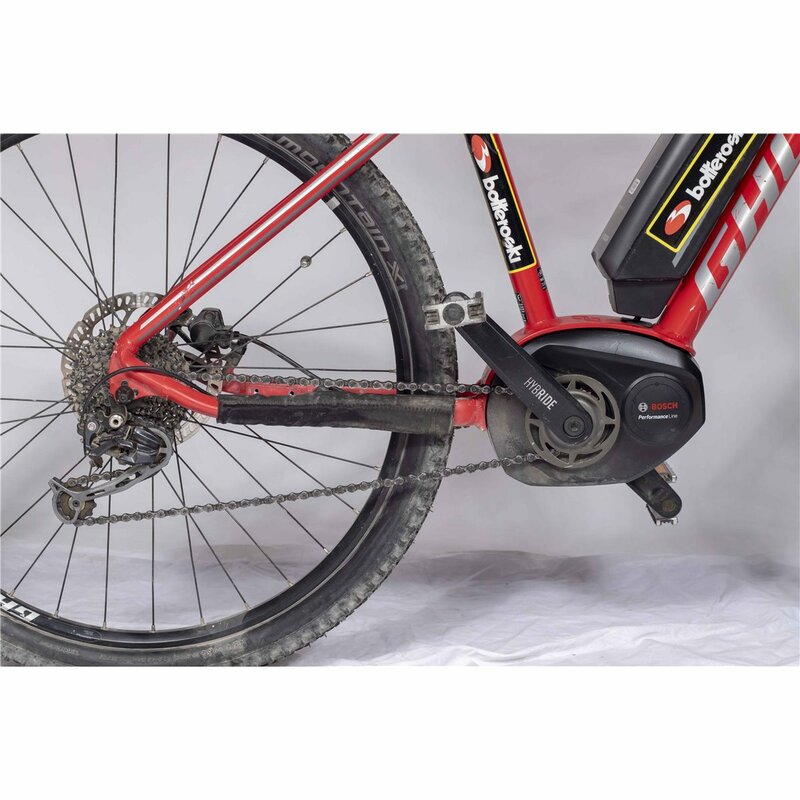 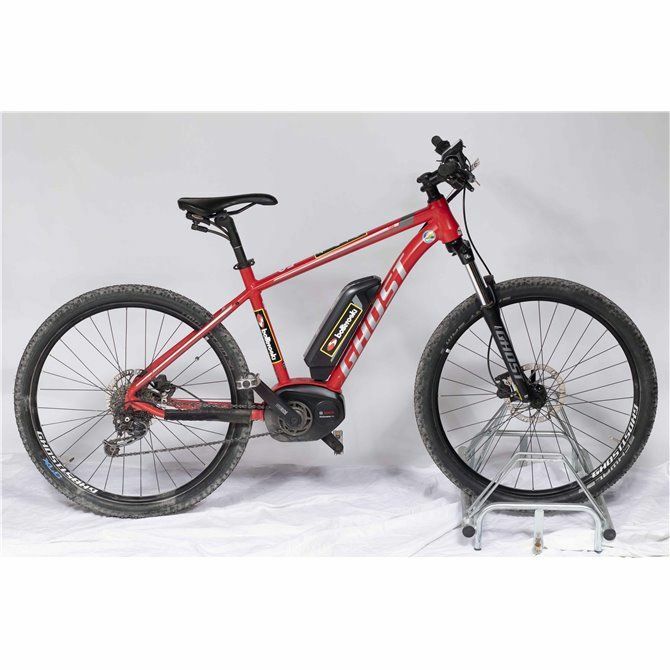 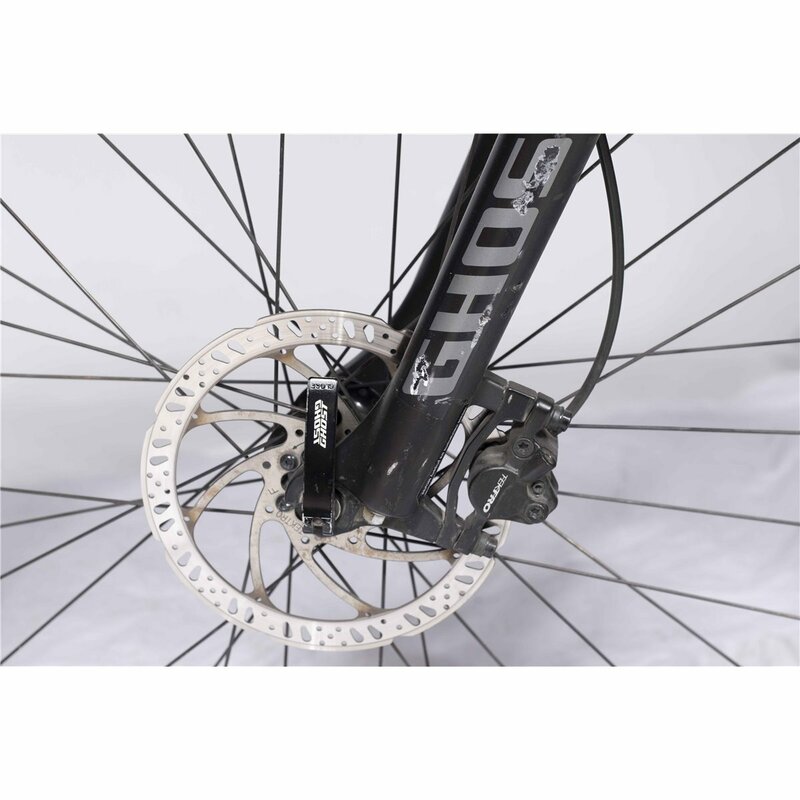 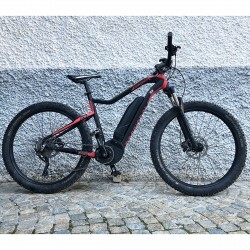 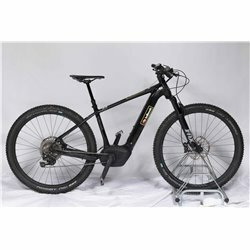 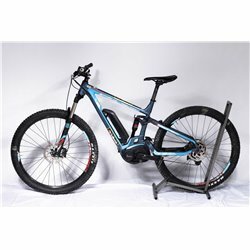 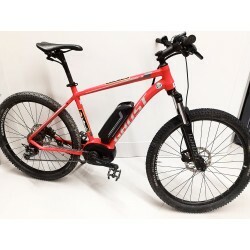 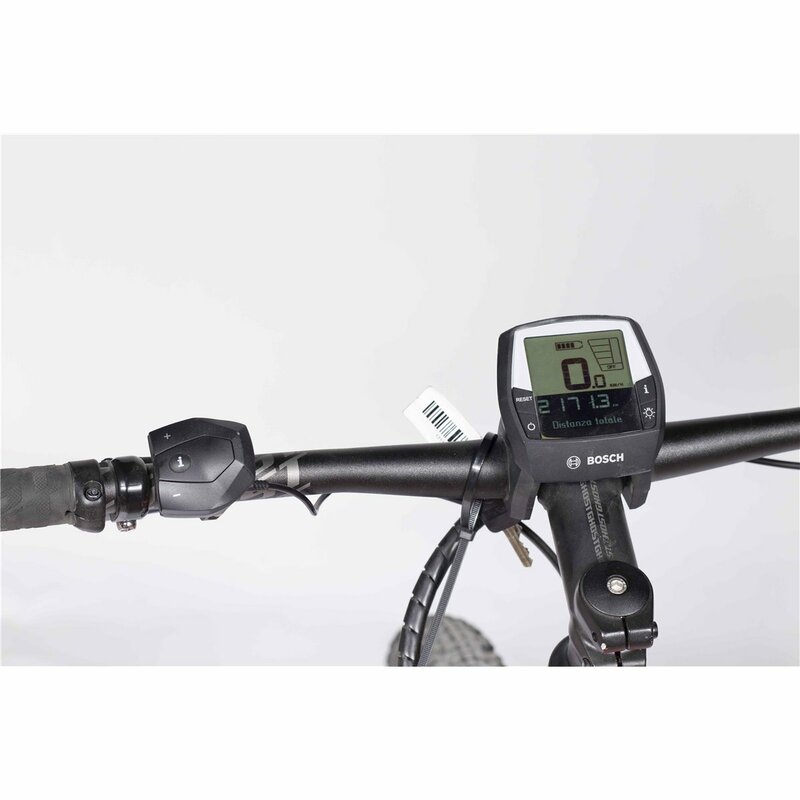 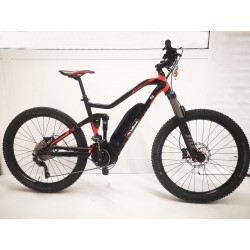 Front E-MTB at ease on mixed trails of medium difficulty, ideal for mountain trekking. 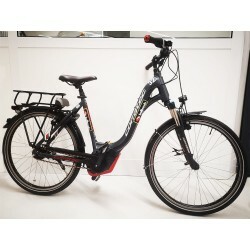 All used bicycles for sale are inspected and possibly overhauled in our workshops before shipment, so that they can reach the customer perfectly in every part. 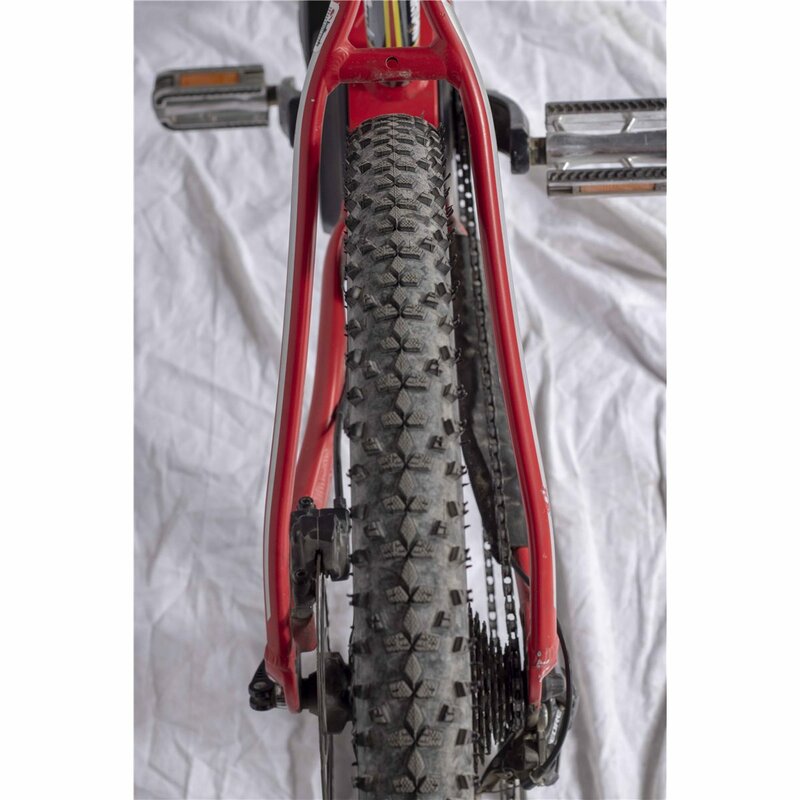 Since these are used items, they may show normal signs of use such as scratches or small dents that do not compromise their correct functioning.